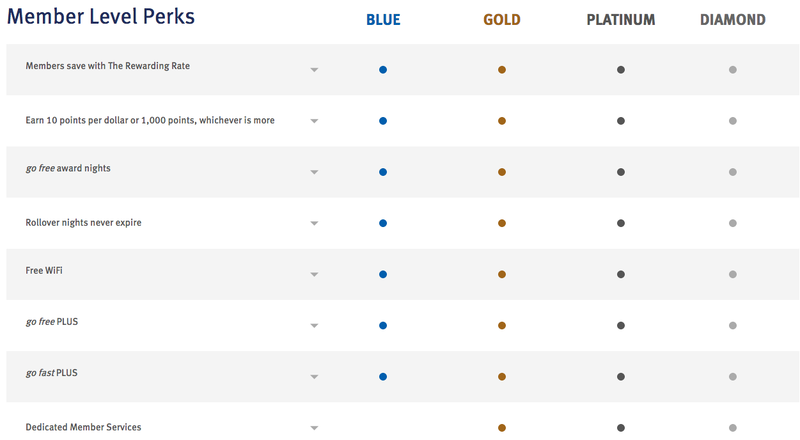 American Express has taken a great step for their cards that offer insurance benefits! Now you can submit claims for some of the most commonly used coverages online. The first three insurance claims you can submit online are Buyers Assurance (the extension of manufacturer's warranty), Purchase Protection (anything happens to a purchase in the first 90 days like lost, stolen, broken) and car rental theft and damage. Find out more about this new offering here. 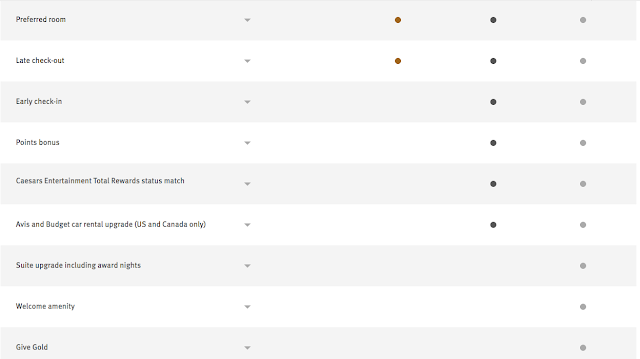 If you have not joined Cineplex's SCENE program you can do so now and get 250 bonus points for doing so (well as long as you have some account activity in the first 90 days). 250 points is a quarter of the way to a free movie. Find out more here! RBC Visa Infinite Avion - Up to 20,000 bonus RBC Rewards points and first year free! - 250 Bonus SCENE Points when you join the Cineplex SCENE program. 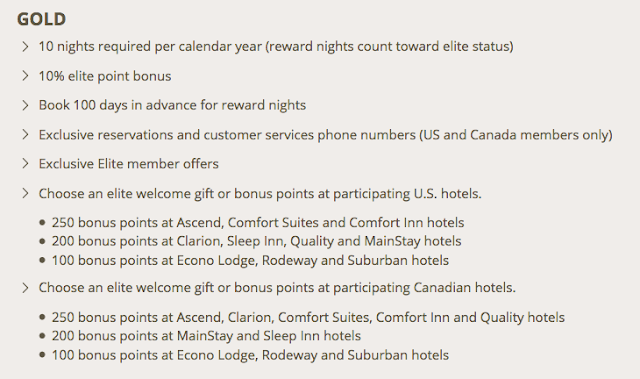 Points awarded if you have activity on your account within the first 90 days of joining. More... Until ? 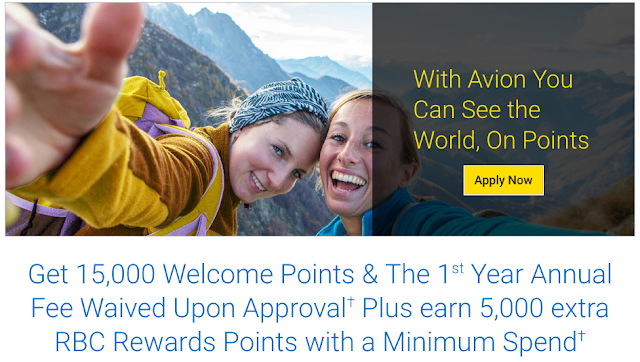 - Get 15,000 welcome points and earn 5,000 extra RBC Rewards Points with a minimum spend Plus the 1st year annual fee waived upon approval of the RBC Visa Infinite Avion. More... Until ? 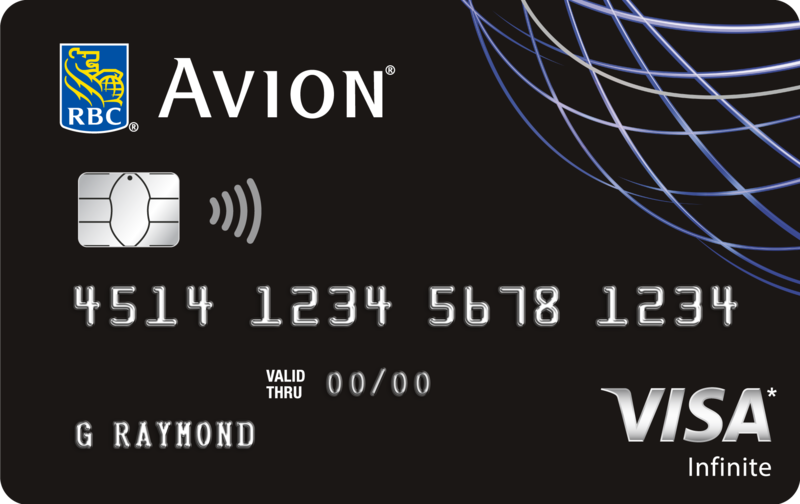 On Jul 31st we saw the end of the last first year free offer for the RBC Visa Infinite Avion card, essentially it offered 25,000 points for free. 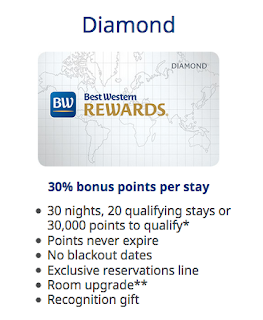 That offer expired to be replaced by the standard card offer but now we have new bonus to let you know about! This time you can get 20,000 points and have the first year free but you'll have to put some spend on the card this time. 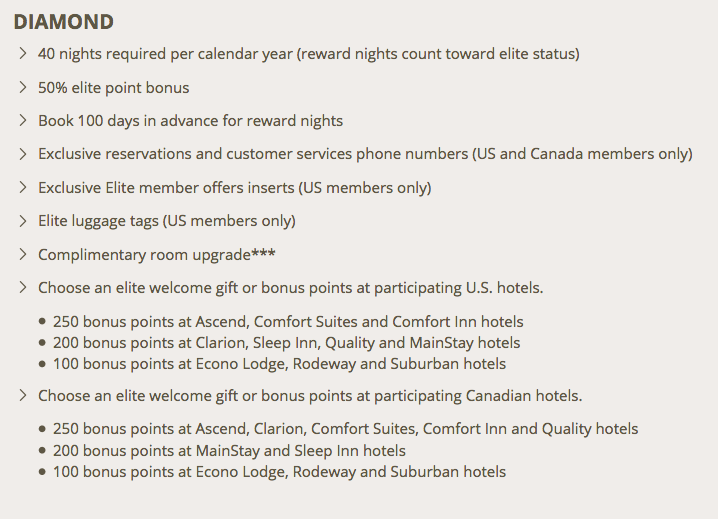 When approved you'll get 15,000 points then when you spend $1,000 on the card in the first three months you'll be awarded with 5,000 more points for 20,000 total - and the first year annual fee is waived. 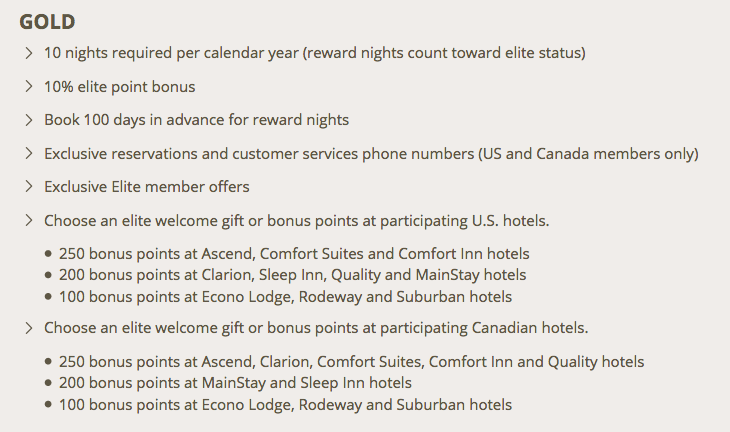 This is the same process as the June/July offer except it is 5,000 points less. 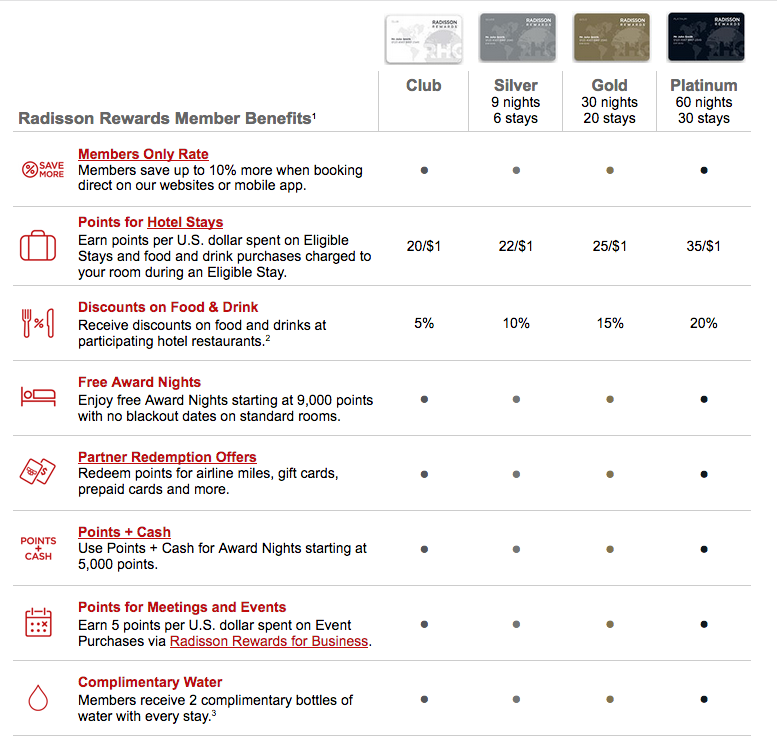 Still to get 20,000 points for free is a great deal that is assuming the $1,000 in spending you put on the card is spending you would do otherwise. This is an easily achievable spend requirement only only $333.33 per month so if you missed out on the offer that ended in July this next one is as close as you'll get to it and is still really good to take advantage of. Here are some articles we have written to help you decide if this offer is for you! PLEASE NOTE: You may not be guaranteed the bonus if you apply via a link that has not originated from our site and/or does not contain the complete URL you will find after clicking our link. WestJet is continuing their global expansion with the announcement of two new prominent routes today. The first route between Calgary and Atlanta is sort of expected seeing that WestJet is forming a joint venture Delta Airlines. Atlanta being Delta's home provides a wealth of connections that WestJet and Delta flyers alike can take advantage of. The flights are slated to be year round starting with 6x weekly service starting on March 3, 2019 and moving to daily service on April 7. Calgary has not seen service to Atlanta since some short lived 1x weekly summer service that Delta Airlines provided a few years back. The second route announced today comes as more of a surprise and further builds on WestJet's expanding services to Europe. WestJet will offer 3x weekly summer service between Toronto and Barcelona Spain starting on May 24. The service will operate with their Boeing 767s (which are being freed up thanks to the Boeing 787 coming in) until Oct 21. 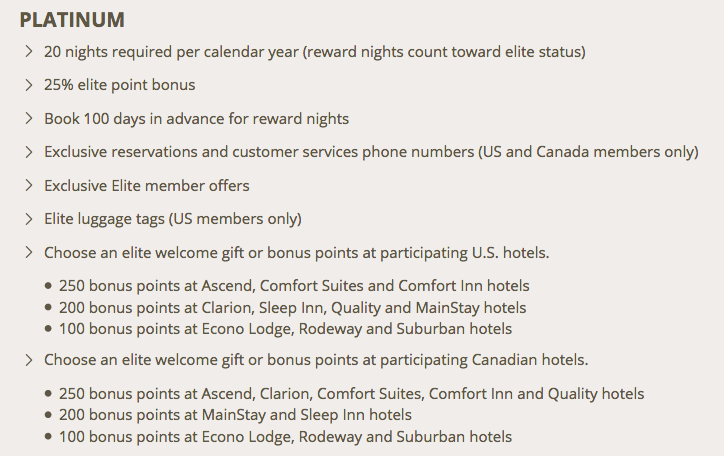 Here is one of those non-point or miles hacks to consider if you travel at least a few times per year. 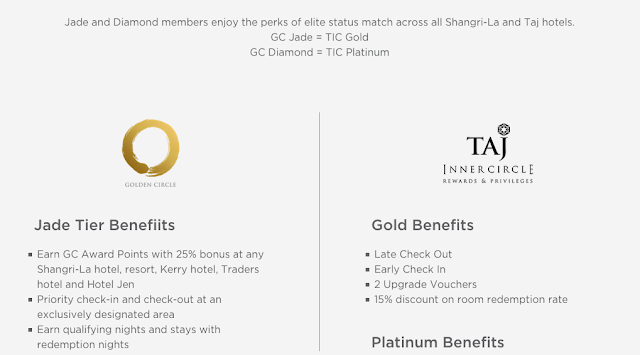 If you travel lots chances are you hold elite status with at least one or a couple of hotel chain frequent guest programs so this may not apply to you. But what if you only travel semi-frequently and can't hit those 25, 50 or more nights required from various programs. Or maybe you just got hired on with a company and will travel lots in 2019 but won't get hotel status until later in the year or in 2020? 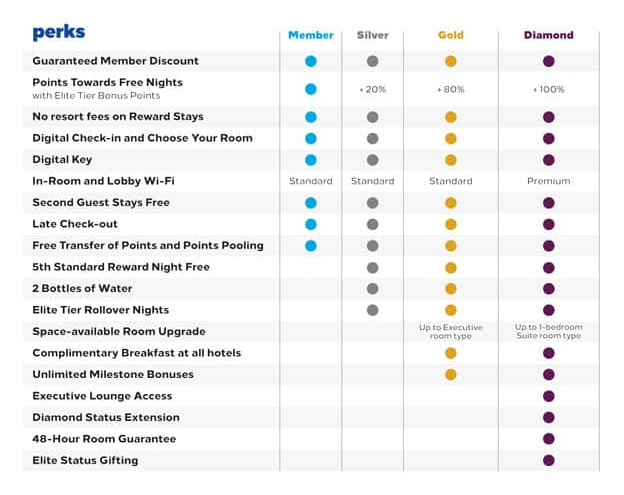 Or maybe your company books the lowest rates for each of your trips and has you with a different brand every time so that you can't hit those stay or point level requirements in each program for status? Then what do you do? 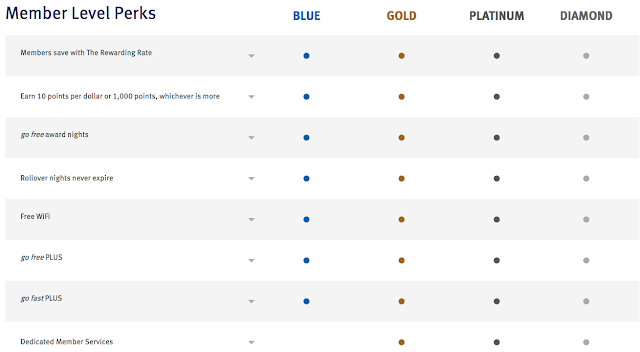 You get yourself The Platinum Card from American Express. 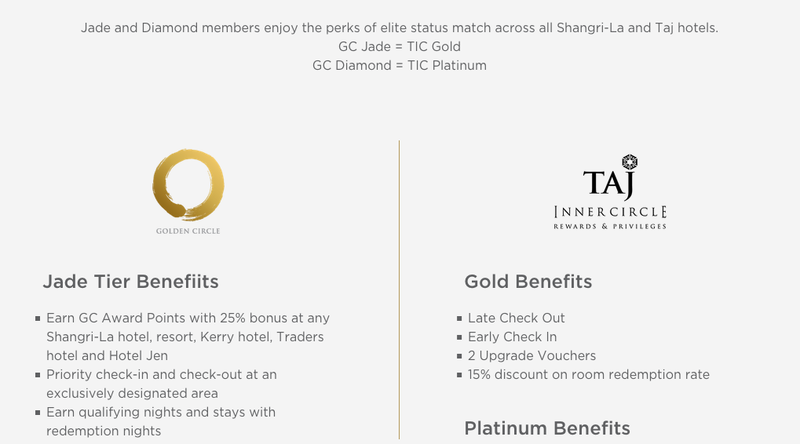 January 31, 2019 Update: Taj Hotels Inner Circle Gold Status added! 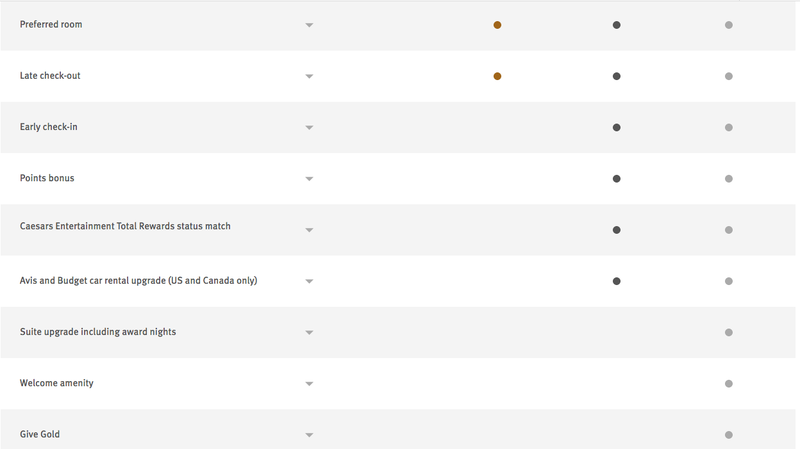 The card has some of the most exceptional benefits of any card in Canada but also comes with a somewhat hefty annual fee of $699. 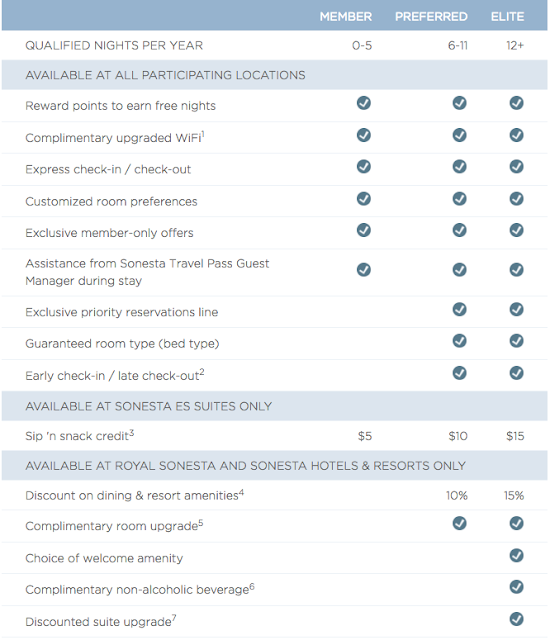 That being said you can easily make use of the $699 with the annual $200 travel credit (use it for one of those hotel stays or for flights etc. 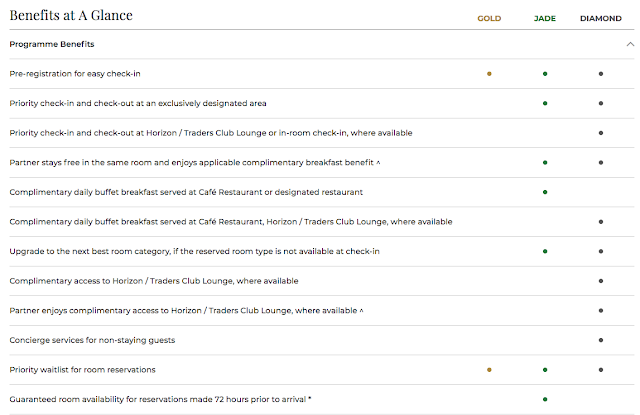 ), the airport lounge access (see our Guide to Business Class lounge access here) and tying in with this post, it gives you elite status with three hotel frequent guest programs that can then be extended to other programs that match status. 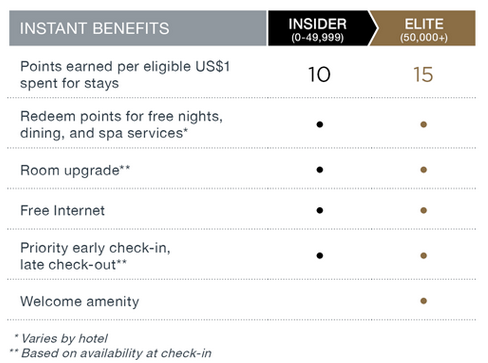 In the end you should hold some sort of elite level status with a minimum of six hotel chains covering over 15,000 hotels worldwide. 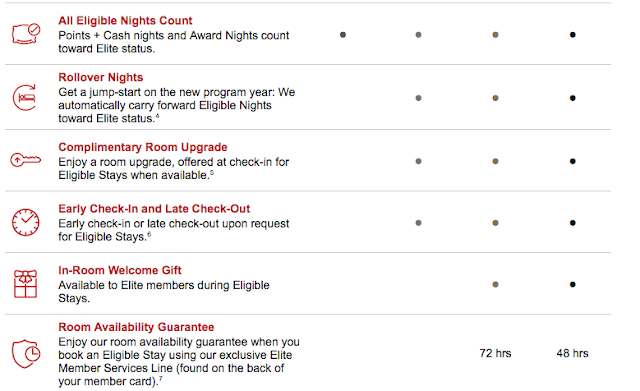 Another hotel chain offering a status match! Its not only you who can get status! Now what makes the card even better, is that if you add a supplementary Platinum Card ($175) that additional card holder is offered all the same benefits. So your spouse or significant other or even maybe your adult children who still live at home can all get the same elite status offers that are listed above! We've done this in the Rewards Canada household and it makes for great travel for your loved ones when they don't travel with you as they don't have to rely on you for those special status benefits! And for only $175 its a great deal! Not to mention the supplementary cardholder also gets the lounge access and other associated benefits with the card. 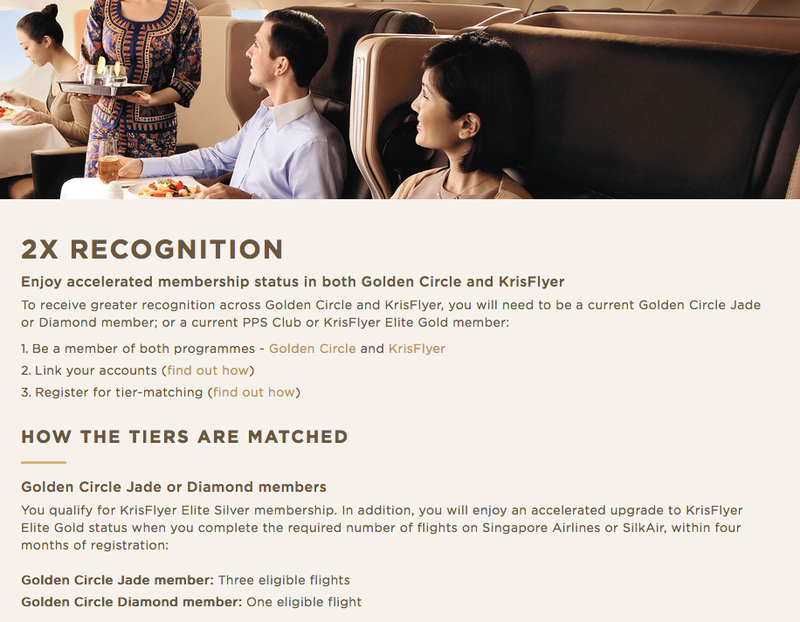 Air France KLM Flying Blue has a new buy miles offer that can be really lucrative when you tie it in to their Promo Rewards promotion. 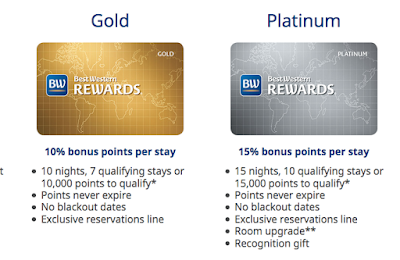 Right now when you buy 4,000 or more miles you'll receive a 75% bonus. 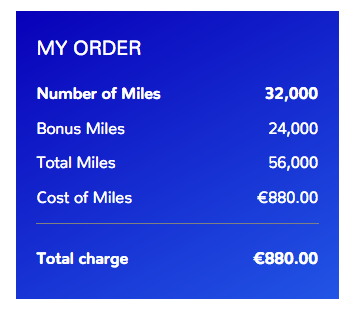 Tie this in with business class flights between places like Vancouver and places in Europe for only 53,000 miles (+taxes/fees) and it can really make sense to buy miles. For example to buy enough miles to get to a 53,000 mile redemption it will cost you EUR880 (~C$1300). 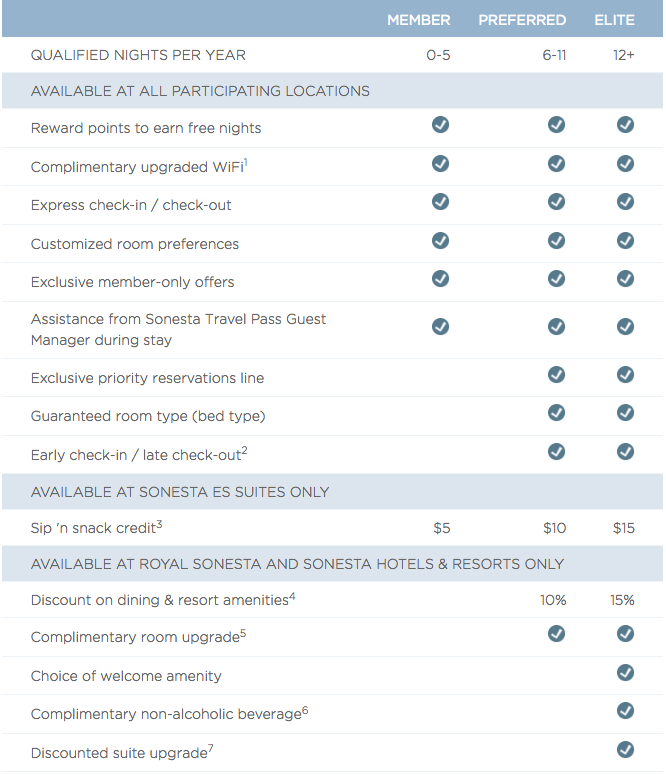 There is an offer floating around on many of the frequent flyer blogs (PointsNerd, DoC, etc.) 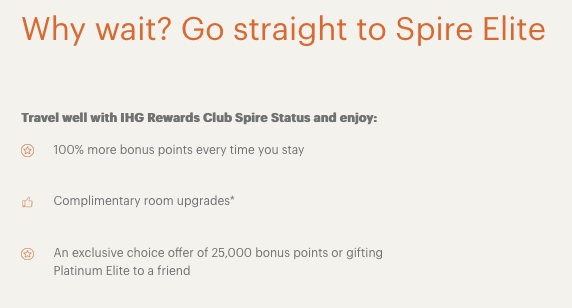 for free IHG Rewards Club Spire Elite status for 90 days and then a fast track to keep it. The terms and conditions specifically state this is for employees of eligible companies although it appears everyone is able to register albeit so far without their status being updated. I tested it and it does show up in my offers. My one big concern is that IHG has been known in the past to lock and/or delete accounts of members who register for offers that are not targeted to them. 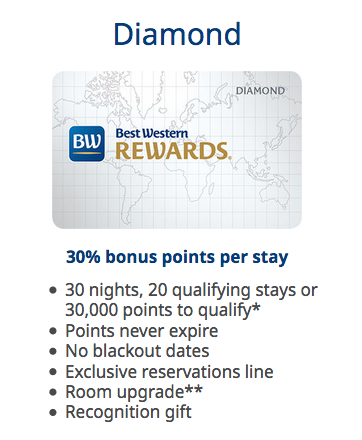 So proceed with caution if you choose to sign up for this and do so by October 31. You can find out more and register for the offer here.